CALLAGHAN Park is fast becoming CQ's number one event centre. We offer the complete package for your next function or event. With three indoor venues and two large outdoor venues the club can cater for small intimate events such as weddings or birthday celebrations. 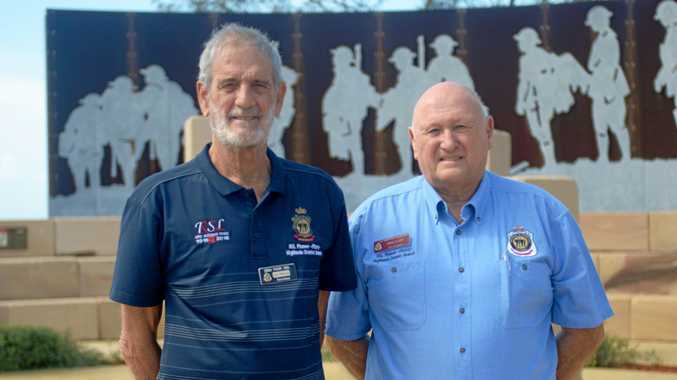 In more recent years Callaghan Park has been used successfully for the CQ Mega Expo which enjoys crowds of over 10000 people over the three days. Specialising in weddings the Members at Callaghan Park has the capability of seating 250 people comfortably. This area is also popular for conferences and larger events with tv display, white board, projector, projector screen, microphone, lectern and lift access. We take the stress out of the whole event for you with set up and clean up. 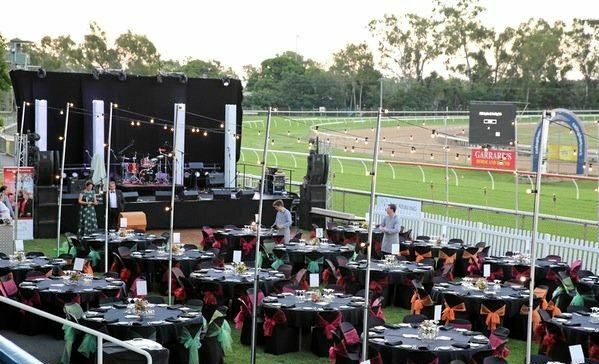 The Rockhampton Jockey Club has just released our 2018 Functions and Events Guide. For more information or to enquire about their functions, visit www.callaghanpark.com.au.